In many parts of the world, and particularly in Europe, knifes and blades are the primary urban threat, and this requires a different kind of material to protect. 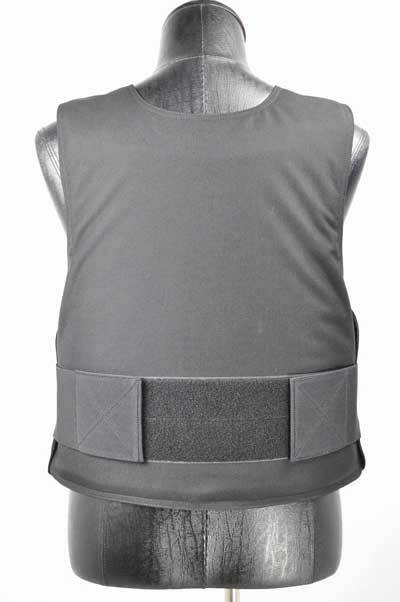 We use the latest advanced flexible steel and fibre technology to provide protection up to 24J (24 joules). 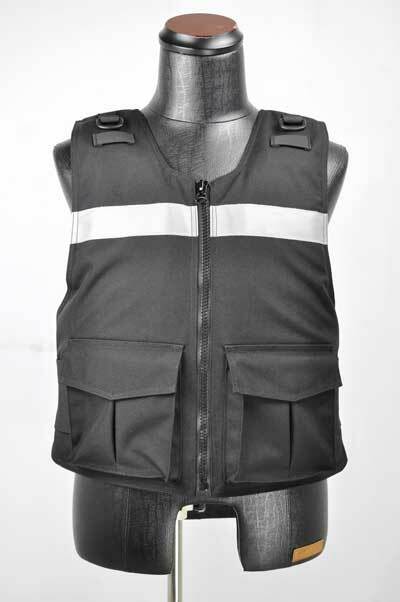 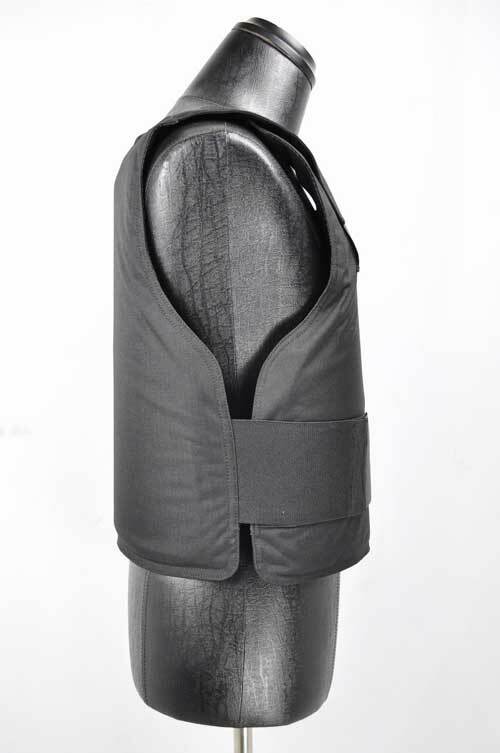 This material is both cost and protection effective, and very flexible for ease of movement. 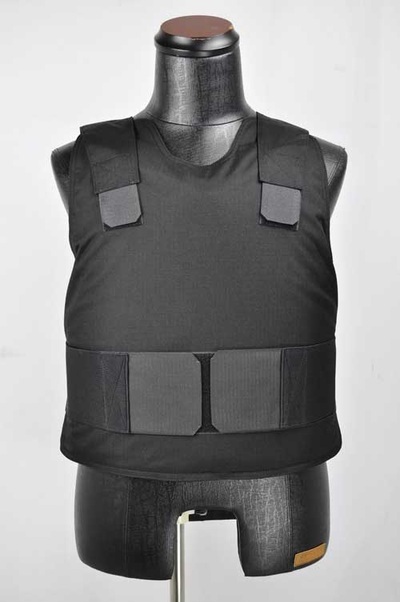 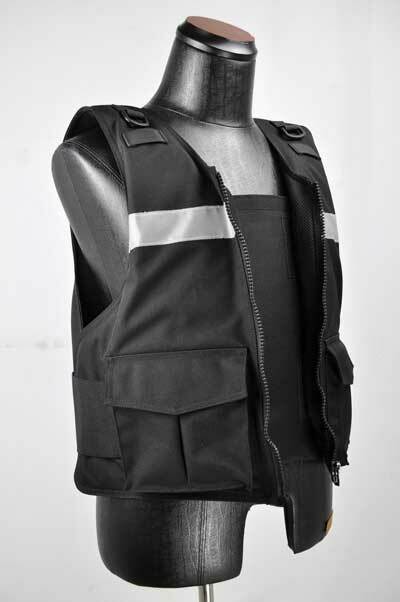 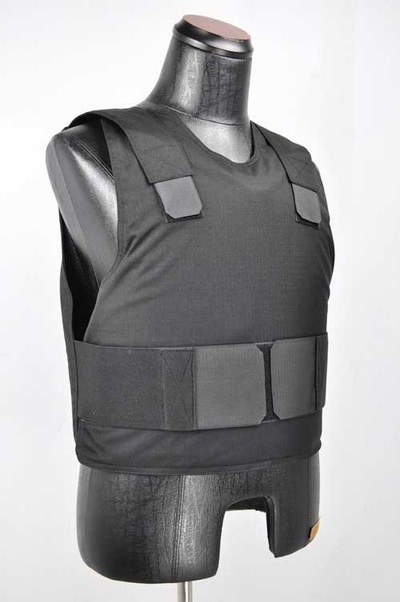 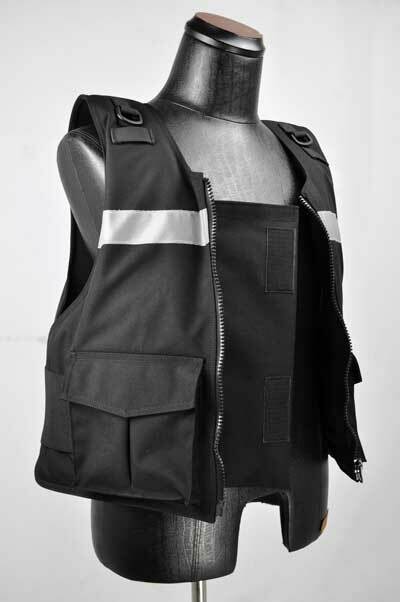 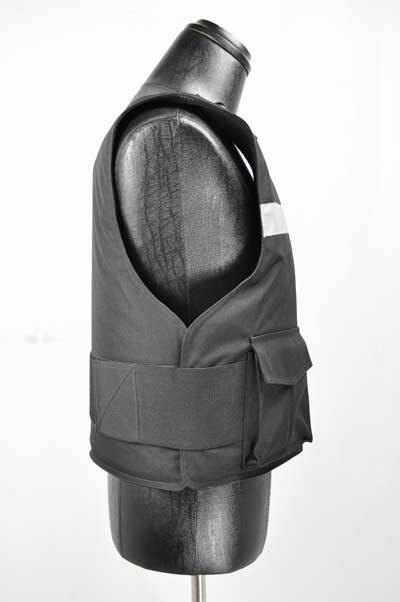 We also manufacture combined ballistic NIJ IIIA and 24J protection material for those needing protection against both ballistic and knife/blade threats.